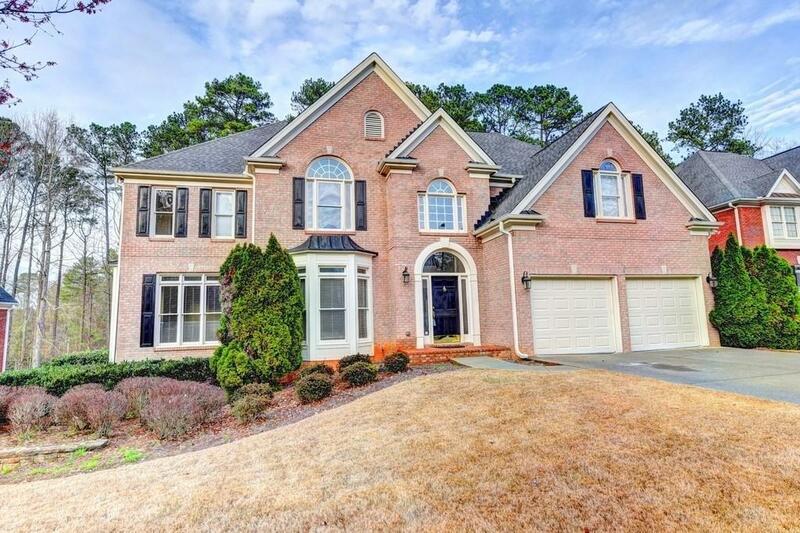 Enjoy living in a Golf community.Great move-in ready house in the heart of Alpharetta . Beautiful large deck with the view of Trees and Golf Field. 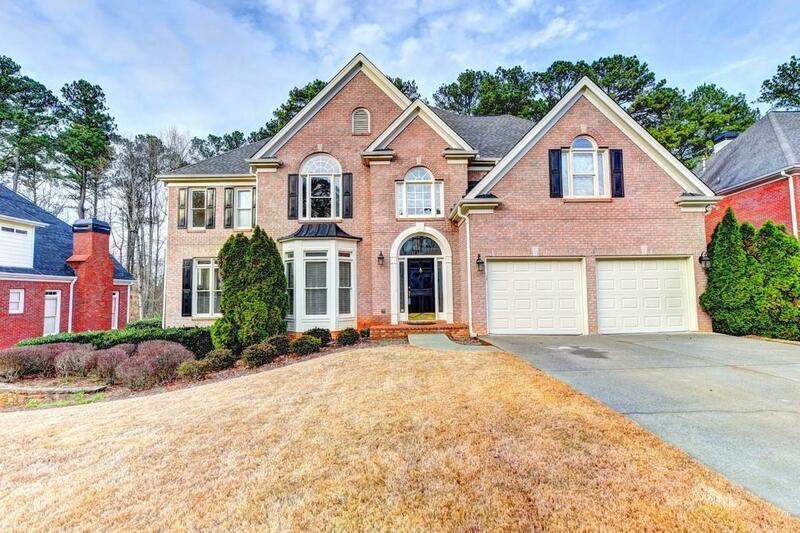 Large kitchen with white cabinets, island, open to the breakfast area and family room. 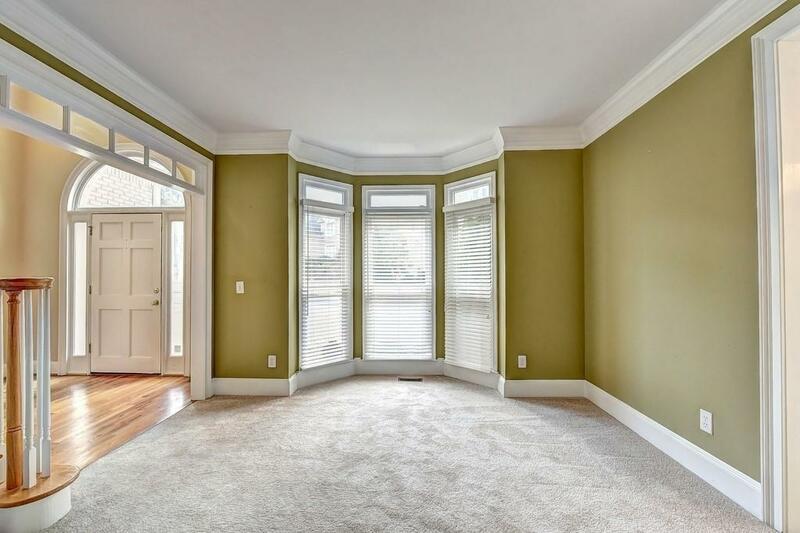 Large Master Suite with sitting room and fireplace, his/her closet. 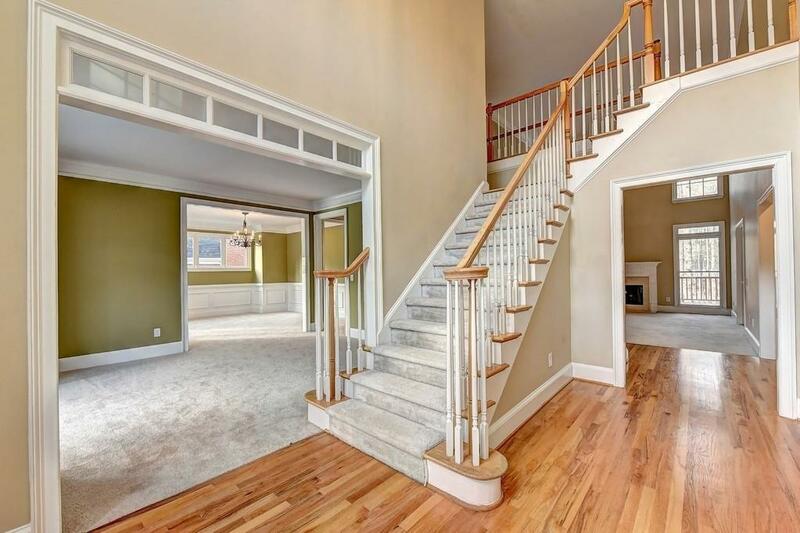 Full finished basement, with wet bar and full bathroom.